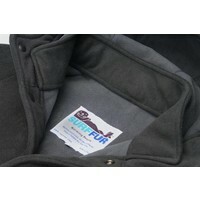 This is the ultimate protective garment for any Waterman! 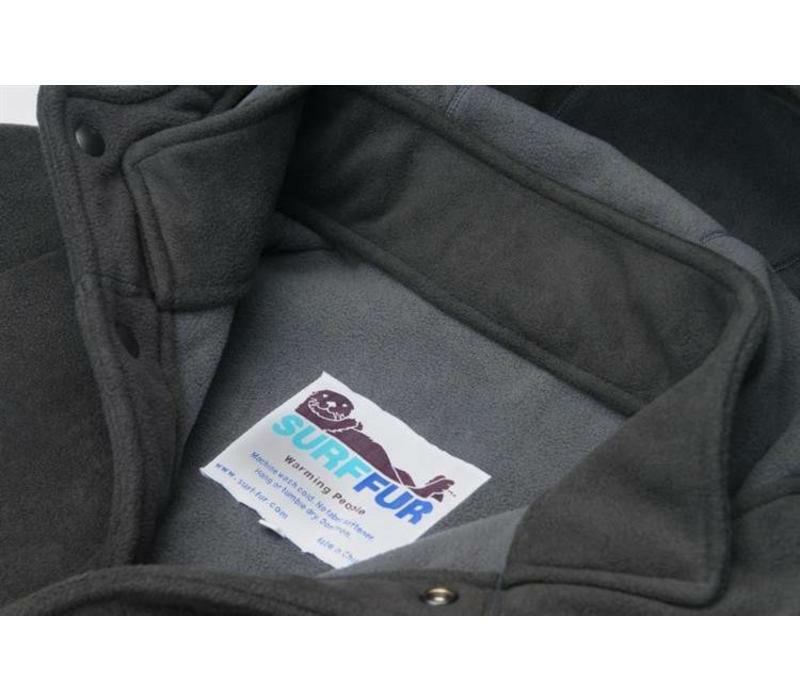 Perfect for changing into our out of your wetsuit on chilly days, the fully wind-proof and water-proof Waterparka is lightweight yet extreeeeemely protective and warm for cold morning surf checks or gusty boat rides. 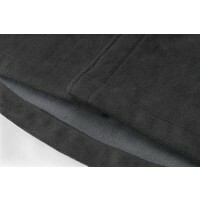 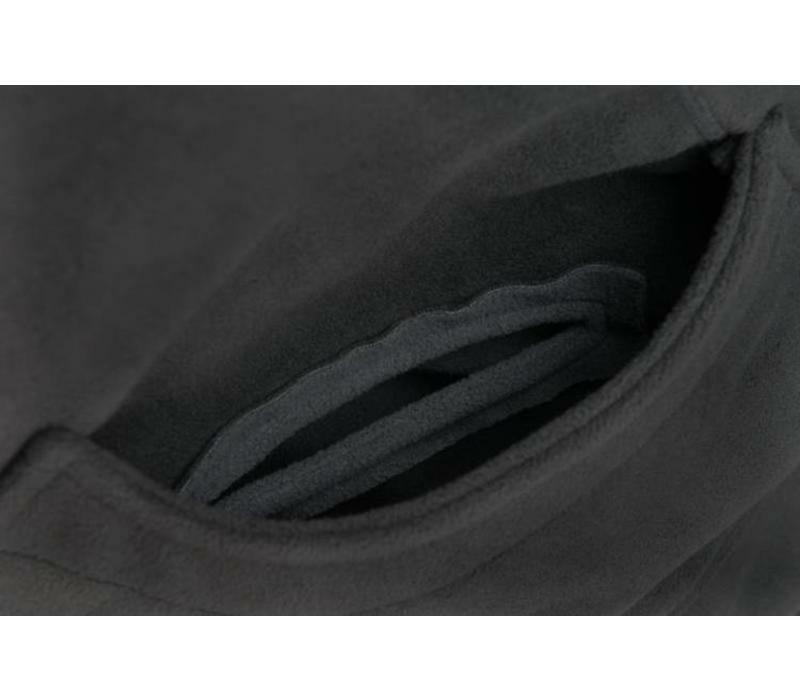 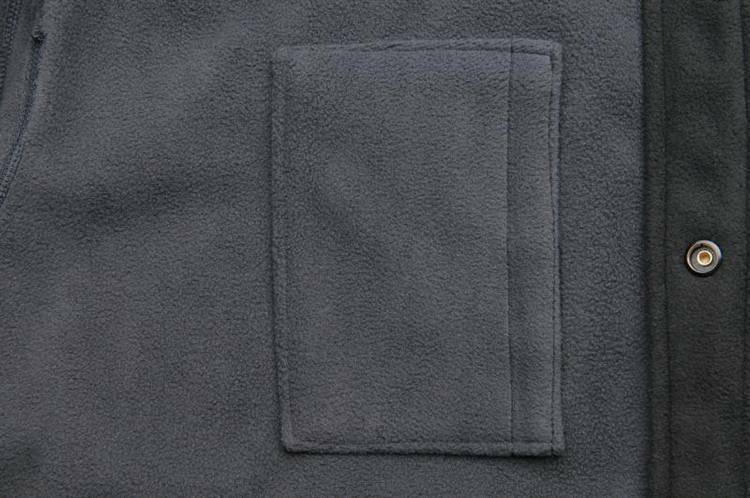 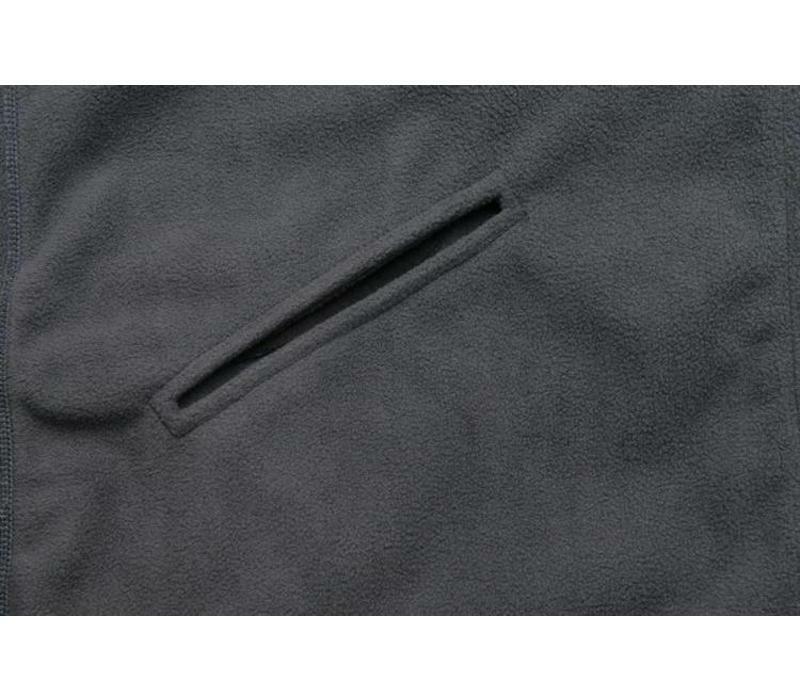 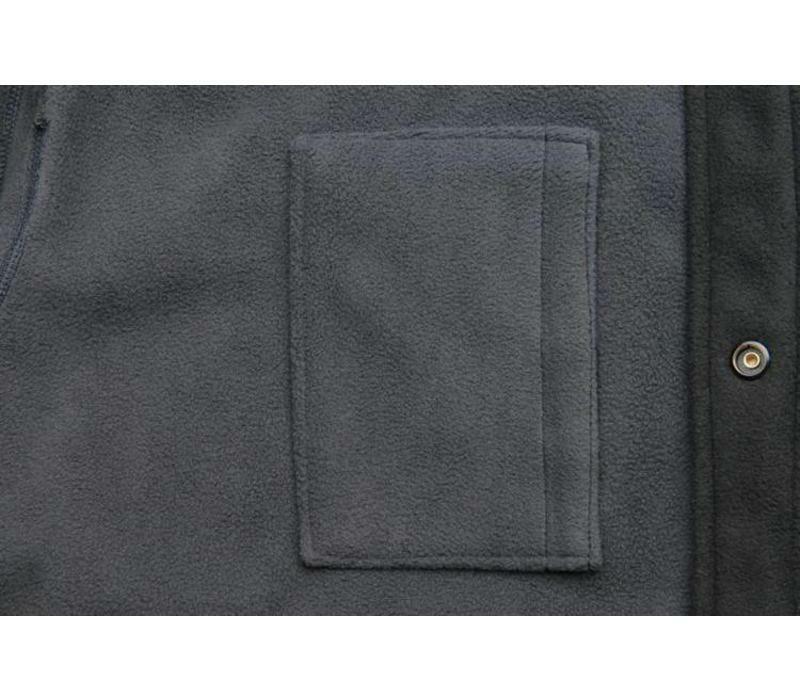 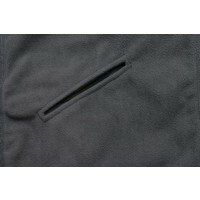 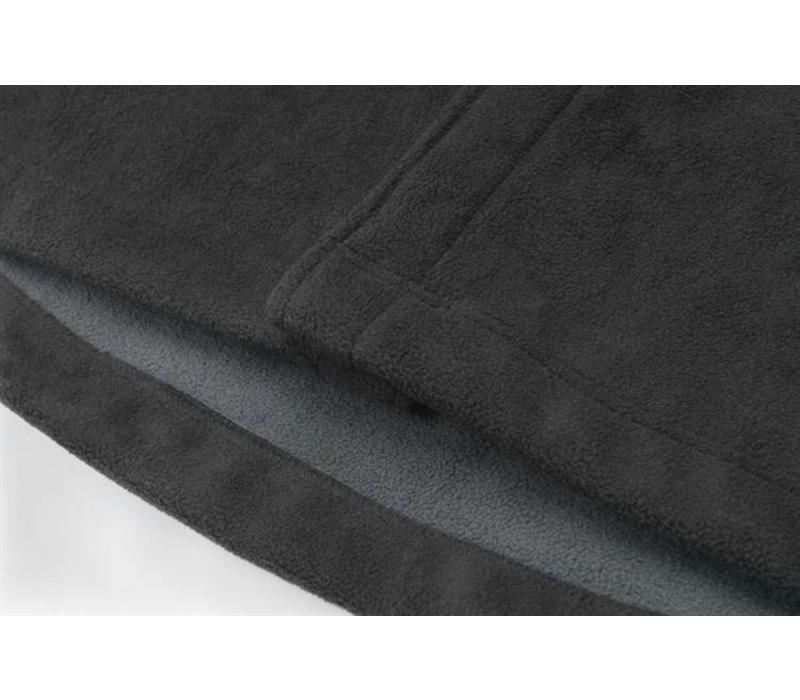 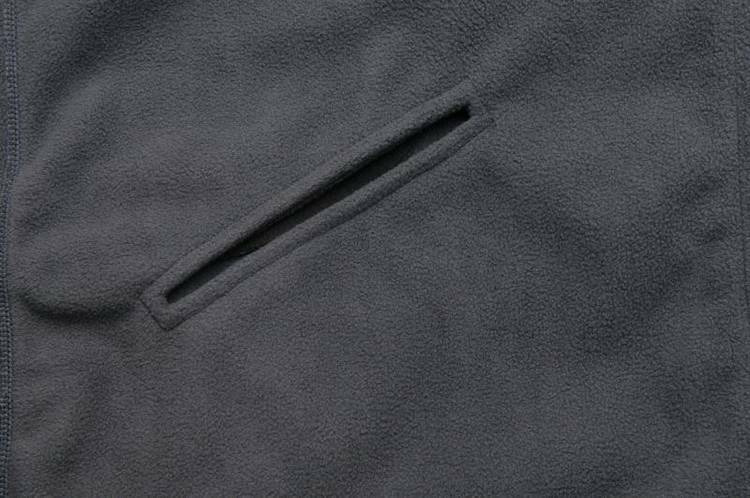 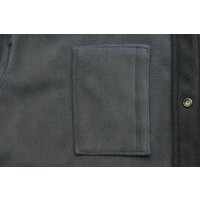 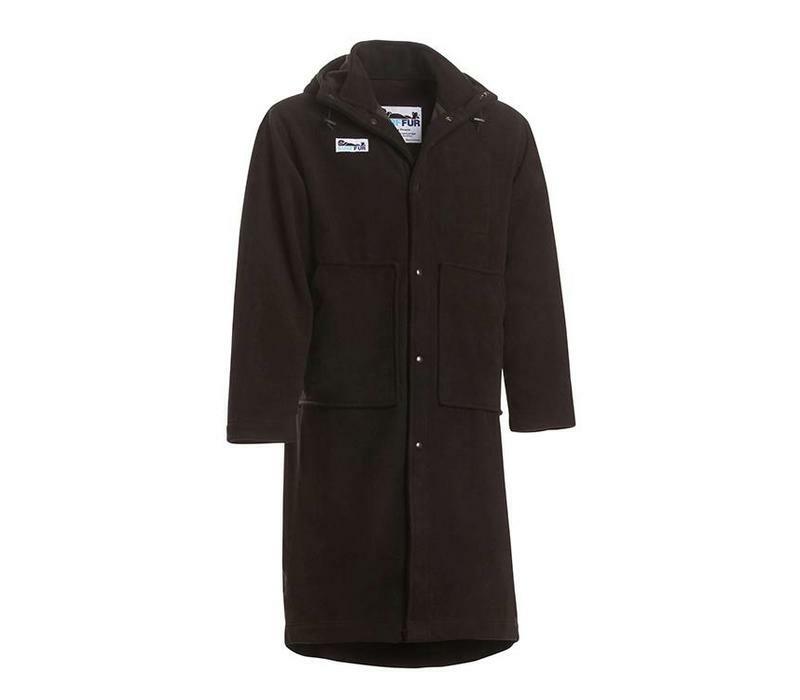 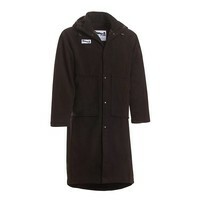 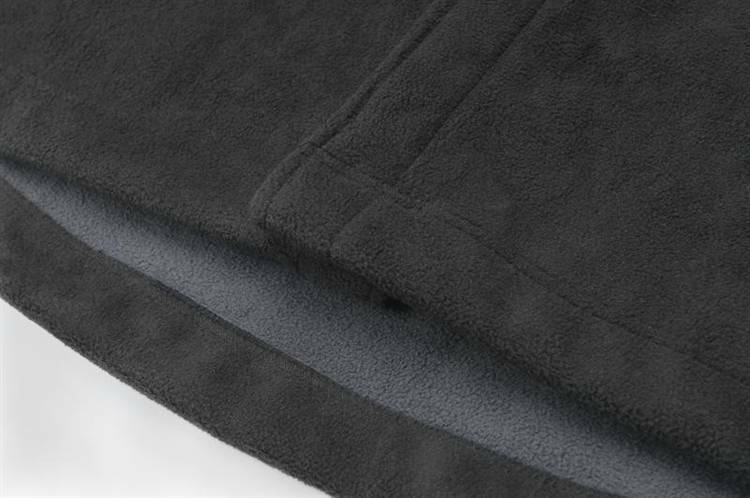 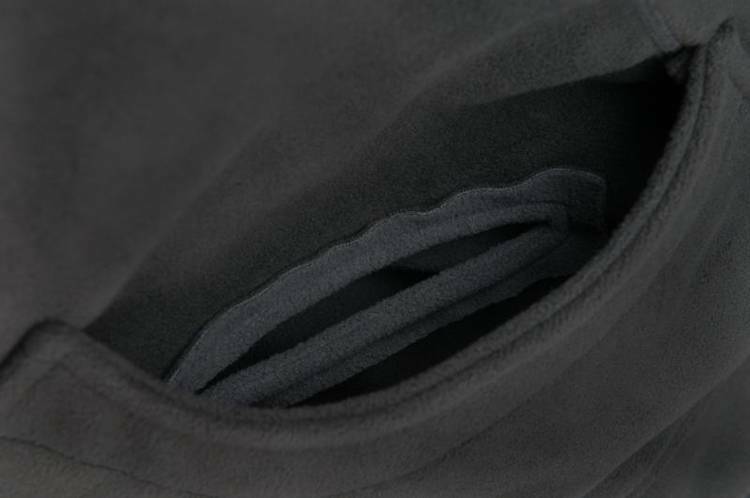 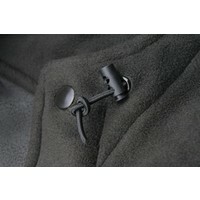 This is made from a bonded polyester fleece and is only one layer. 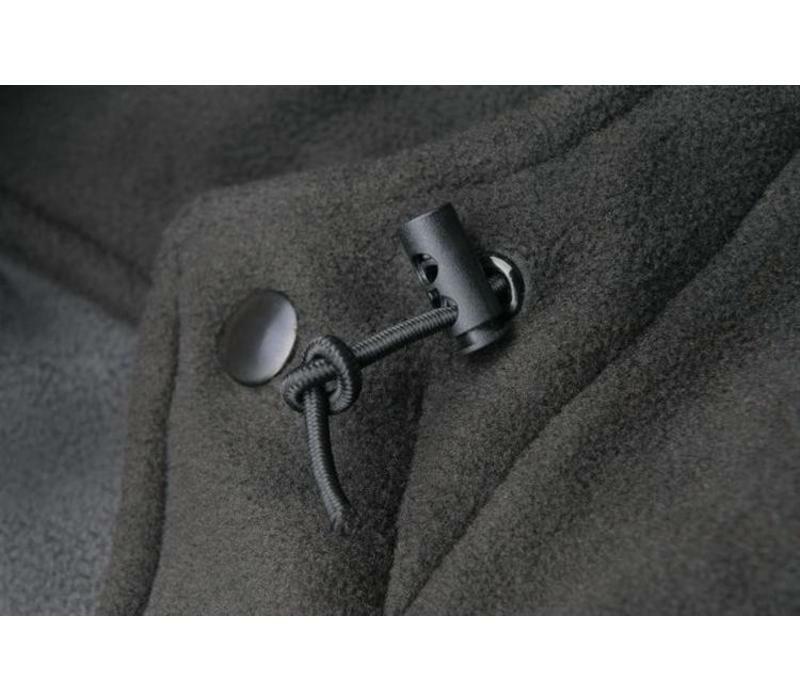 It is long enough to protect you while bending over, changing your wetsuit under, or wearing it to protect your car seat from your soggy suit. Guaranteed to keep you warm and comfortable in almost any situation, whether you're surfing just down the road, diving in the tropics, or taking the boat out for a sunset cruise. 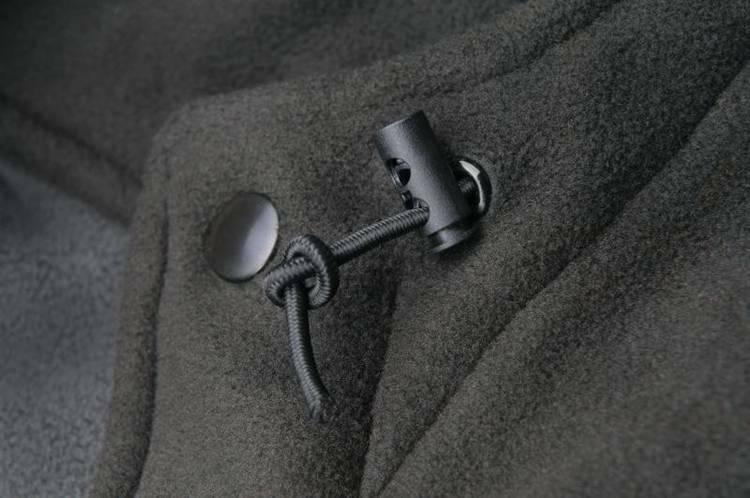 The Waterparka is designed to protect you from the harsh elements, yet still "breathes" so you won't overheat. 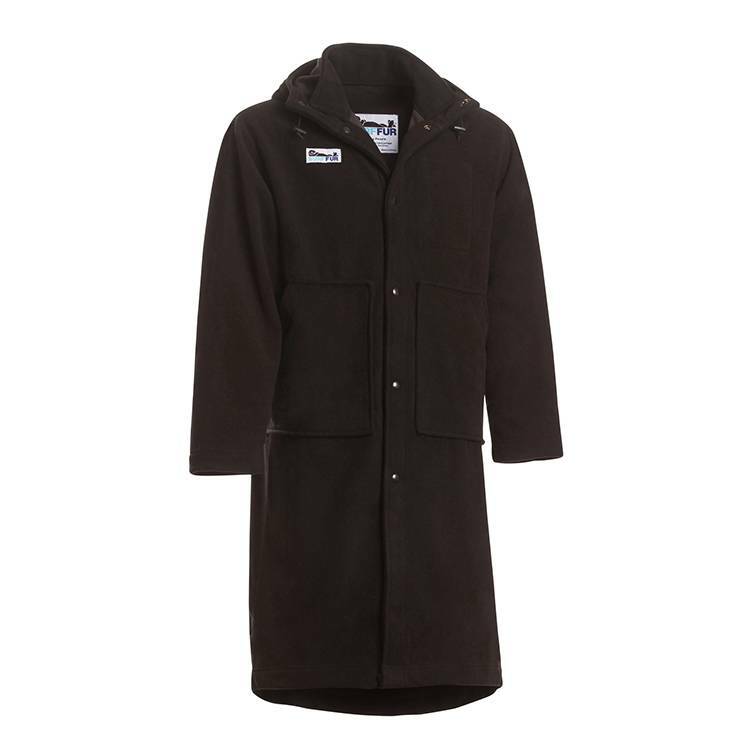 Why not enjoy your time near the water hanging out at the perfect temperature instead of shivering and dreaming of the hot shower? 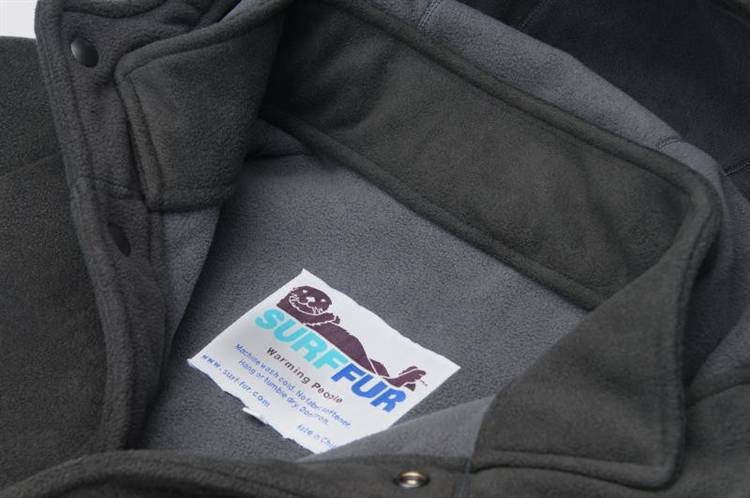 Brave the elements in your Surf-fur Waterparka!